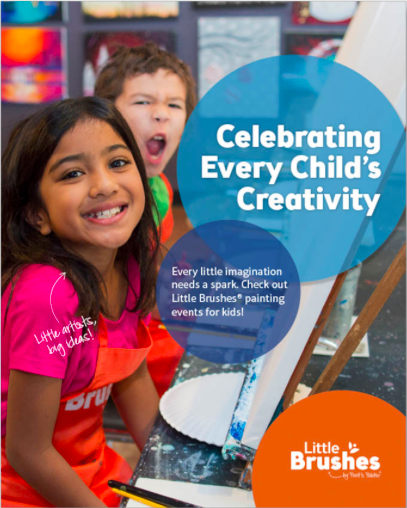 Needing a fun outlet for your young artist this winter break? Pinot's has got you covered with Open Studio days along with a Kids Winter Workshop! Open Studio days are always the same time- 11:00-3:00 pm. Our next ones coming up are November 6th, 21st, January 21st, February 18th.